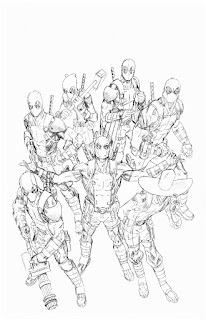 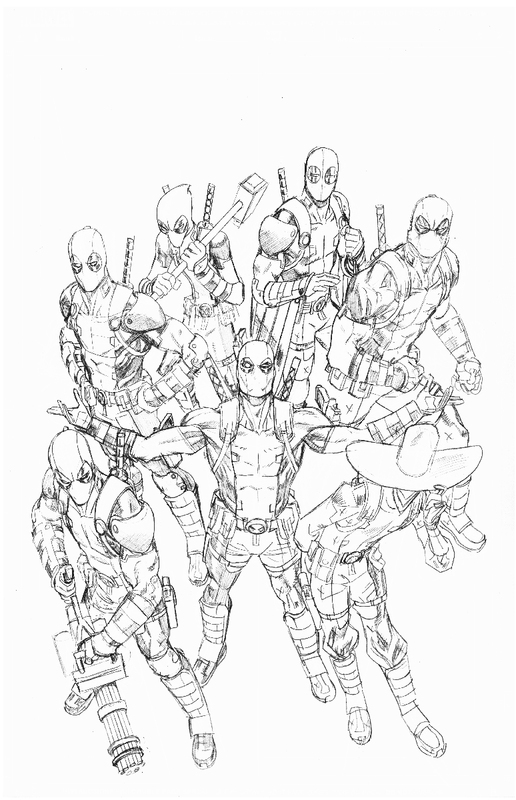 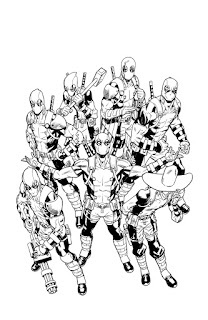 Mike Hawthorne: Deadpool Rainbow Squad! 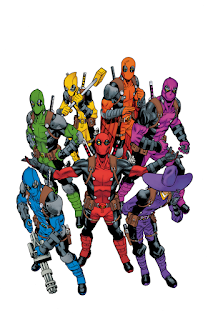 Check out my cover for Deadpool#4 featuring the Rainbow Squad! 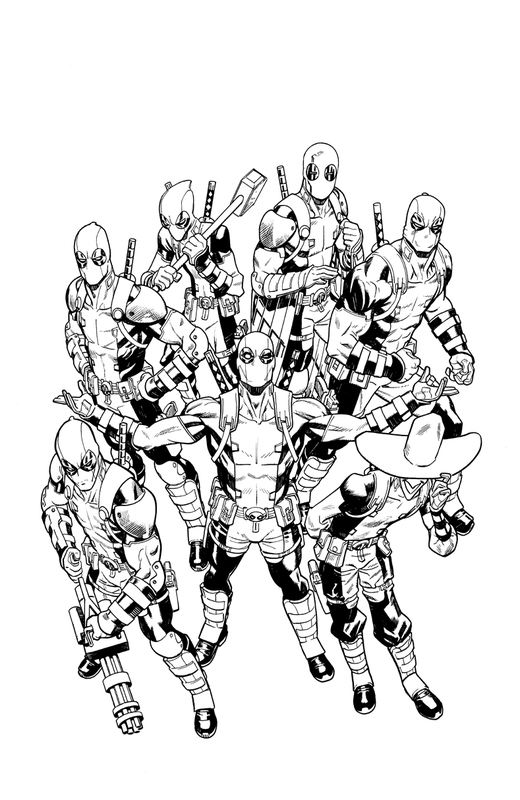 Special thanks to Jordie Bellaire for the colors!